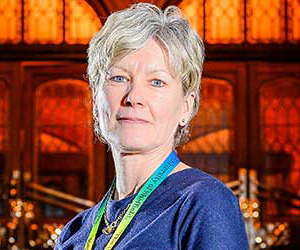 Professor Pamela Enderby, a professor at the University of Sheffield, and Sheffield alumna Professor Julia Buckingham, have been recognised in the Queen's Birthday Honours for their outstanding contributions to healthcare and science. Pam, Emeritus Professor of Community Rehabilitation at the University of Sheffield, was awarded an OBE for her dedicated service to speech and language therapy. 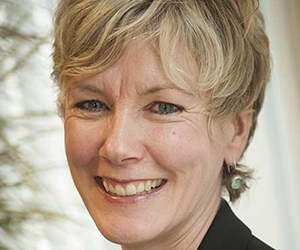 University of Sheffield alumna Professor Julia Buckingham, Vice-Chancellor of Brunel University London, was appointed CBE for services to biology and education. 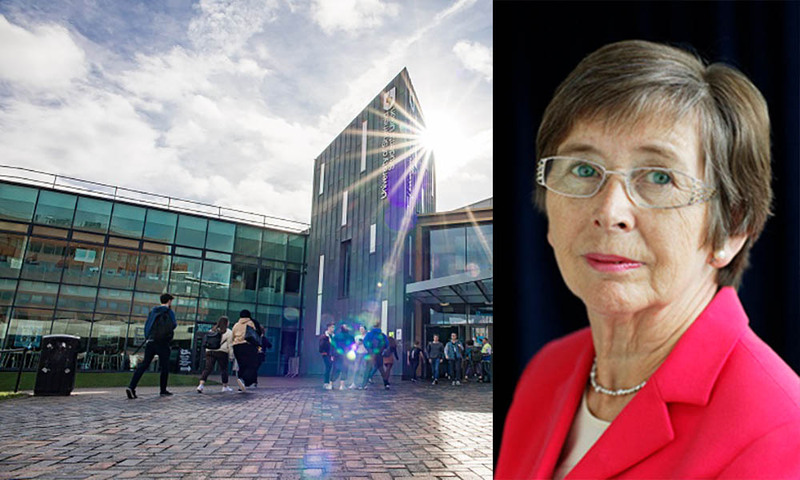 Congratulating both colleagues, President and Vice-Chancellor Sir Keith Burnett said: "I am deeply proud of the outstanding work and commitment to public benefit which characterise the work of Professors Pam Enderby and Julia Buckingham. To meet people whose lives have been transformed by Pam's superb work on speech therapy is a reminder of just how great an influence a university can have on an individual and family who benefit from its scholarship. Pam has quite literally given people their voice. 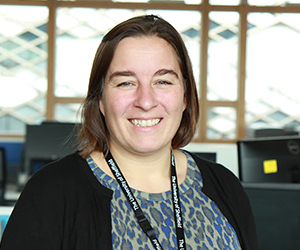 “Likewise, Professor Julia Buckingham has taken the education she gained here at the University of Sheffield and put it to use first as a scientist and then as Vice-Chancellor of Brunel University in London. 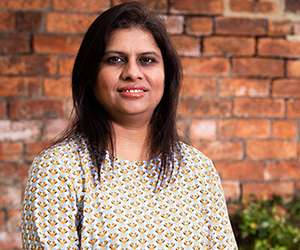 Her contribution to education and research in pharmacology is exceptional and we are proud to see this recognised by the nation." Pam began her career as a Speech and Language Therapist in 1970, gained her Ph.D. in 1983 and was awarded a fellowship of the College of Speech Therapists. She was later honoured with an MBE for services to speech and language therapy and awarded a doctor of science by the University of the West of England. 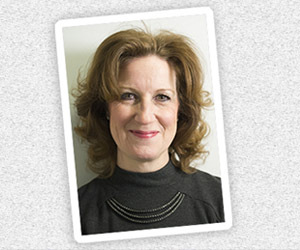 Pam has also been Chair of the Royal College of Speech and Language Therapists, was President of the Community Rehabilitation Team Network and served as the President of the Society for Research in Rehabilitation. In recognition of her contributions, Pam was given a lifetime membership to the British Society of Rehabilitation Medicine. 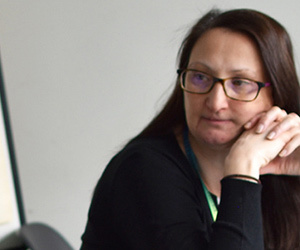 She has assisted the Department of Health on many working groups relating to policy and strategy development and was also Clinical Director of the South Yorkshire Comprehensive Research Network. 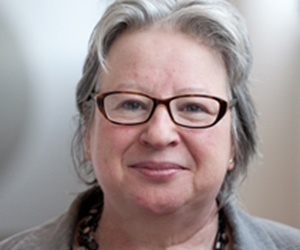 Pam has written around 160 academic papers, supervised over 20 Ph.D. students, was the first female to be Dean of the Faculty of Medicine at the University of Sheffield and was awarded an Emeritus Professorship with the University of Sheffield. 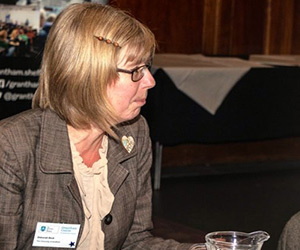 Professor Julia Buckingham, who studied a BSc in Zoology at the University of Sheffield from 1968-71, was honoured for services to biology and education in recognition of her distinguished career as a pharmacologist and academic leader. She is a Fellow of four Learned Societies, including the Royal Society of Biology, of which she was a founding trustee until last year. 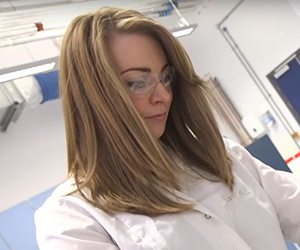 She holds a DSc from the University of London and has been awarded the Society for Endocrinology Medal; British Pharmacological Society Gaddum Memorial Prize; and AstraZeneca, Women in Pharmacology prize. 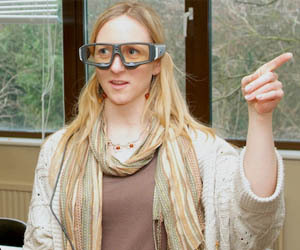 Prof Buckingham’s voluntary work in bioscience and education spans a range of roles and organisations, including trustee of the Royal Institution; President of the British Pharmacological Society; President of the Society for Endocrinology; Chair of the Science Community for Education; and editor-in-chief of the Journal of Neuroendocrinology. 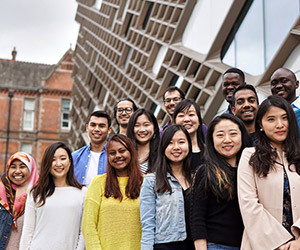 The University of Sheffield has recently been ranked as one of the best universities in the world, and in 13th place as the best university in the UK. With a strong commitment to diversity and inclusion and gender parity, there are plenty of opportunities for strong candidates in a host of academic and support roles. Search and apply for exciting and challenging roles with the Univesity of Sheffield today.